The report says that the number of people who died in 2017 is the highest in last 10 years. A report of National Vector Borne Disease Control Programme (NVBDCP) has revealed some alarming statistics about dengue cases in India. People losing lives due to the disease have increased in the country. The report says that the number of people who died in 2017 is the highest in last 10 years. In last two years, the number of people affected by dengue fever was 1,29,166 in 2016 and in 2017 it shot up to 1,88,401. Also, those who have died due to dengue also increased. In 2016, the number of dengue deaths was 245 and in 2017 it rose to 325. According to reports, it is Maharashtra and Tamil Nadu who have the highest number of dengue-related deaths in India. Kerala is in fourth position. There is an increase in dengue deaths in Kerala. In 2016, the number of people that were diagnosed with dengue is 7,439 and in 2017 it has more than doubled to 19,994. 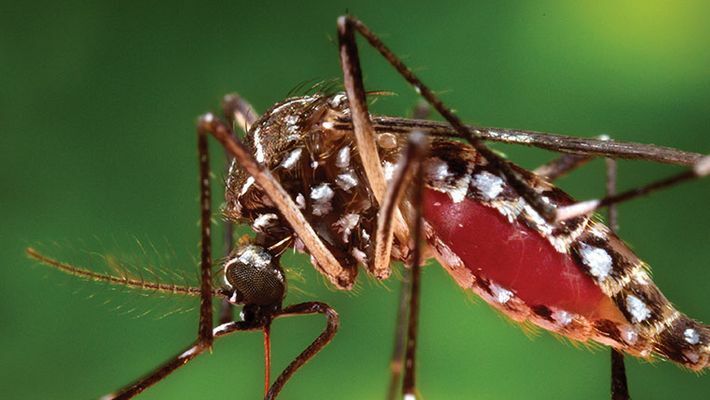 This year, the number of deaths due to dengue is reported highly in the southern state. Till now, 1,738 people have been reported with dengue in Kerala.